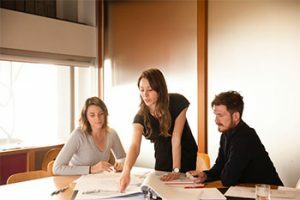 Immigration New Zealand partly relies on remuneration thresholds to determine the skill level of an occupation and the duration of a visa that may be granted. The Essential Skills work visa and Skilled Migrant Category resident visa have just seen their remuneration thresholds updated by Immigration New Zealand. These thresholds are based on the NZ median salary and wage, and are therefore updated every year. The new thresholds are up 2.9% compared to last year. The changes will have no effect on the status or duration of your current visa. The new salary thresholds will apply even if you have signed a job offer or employment agreement before that date. If you have lodged an application before 26/11 but it is still in process on that date. The old thresholds will apply. The thresholds in place on the date your Expression of Interest was selected from the Pool will be used. ARE YOU ELIGIBLE FOR A NZ VISA?